Languages: English, French, Czech, German, Italian, Japanese, Korean, Polish, Portuguese, Russian, Spanish, Simplified & Traditional Chinese. 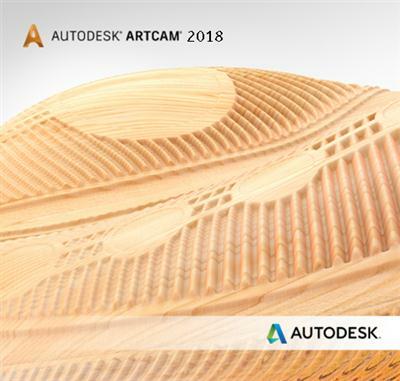 Autodesk Inc., a world leader in 3D design software for entertainment, natural resources, manufacturing, engineering, construction, and civil infrastructure, announced the release of ArtCAM 2018. This software allows you to import or design complex 3D reliefs to create high resolution engraved products. * [F] denotes Free, denotes Standard & [P] denotes Premium. - Added licensing for Autodesk Manufacturing Post Processor Utility 2018.